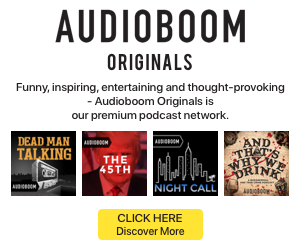 The Canadian Podcast Listener will be releasing the results from its second annual analysis during the first RAIN Summit Canada in October, but Audience Insights and The Podcast Exchange have been sharing advanced glimpses. After revealing some statistics in July, the duo have shared another slide with data about podcasting in Canada. The new teaser examines one of Canada’s unique audience traits: it’s large populations of both French speakers and English speakers. Podcasts have been more successful in reaching Canadians who are English speakers. 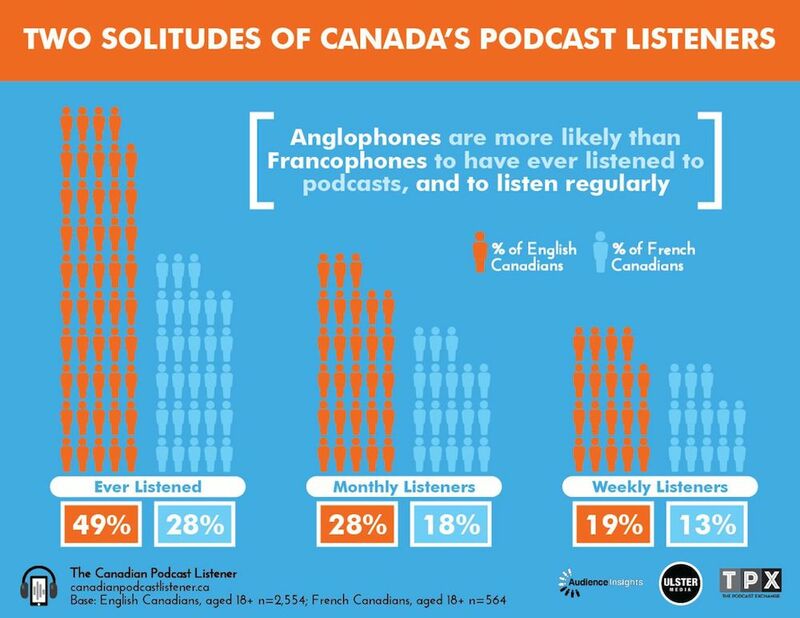 Among Anglophones, 49% have ever listened to a podcast, compared with 28% among the Francophones. 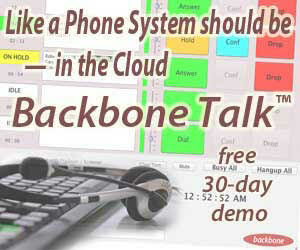 However, the rates are closer for monthly and weekly listening. Monthly listening is 28% for Anglophones and 18% for Francophones. On the weekly listening side, English speakers reached 19% while French speakers had just 13%.